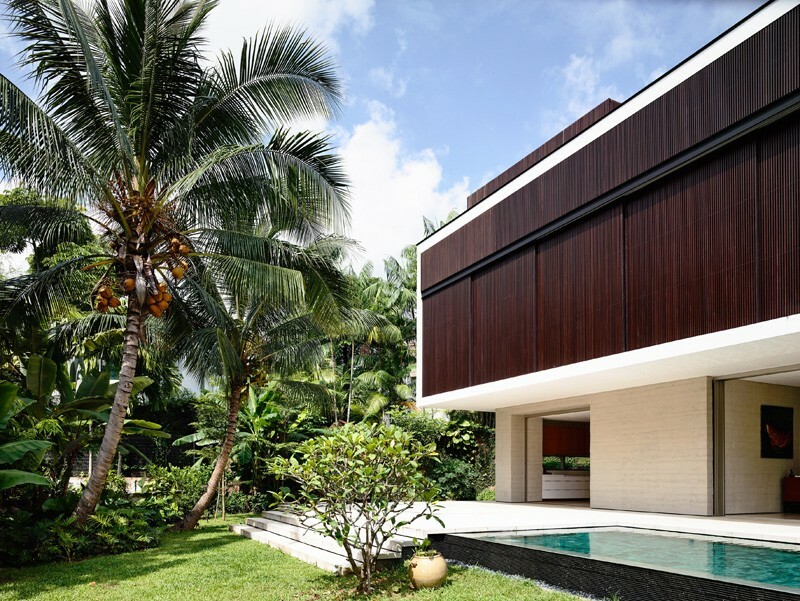 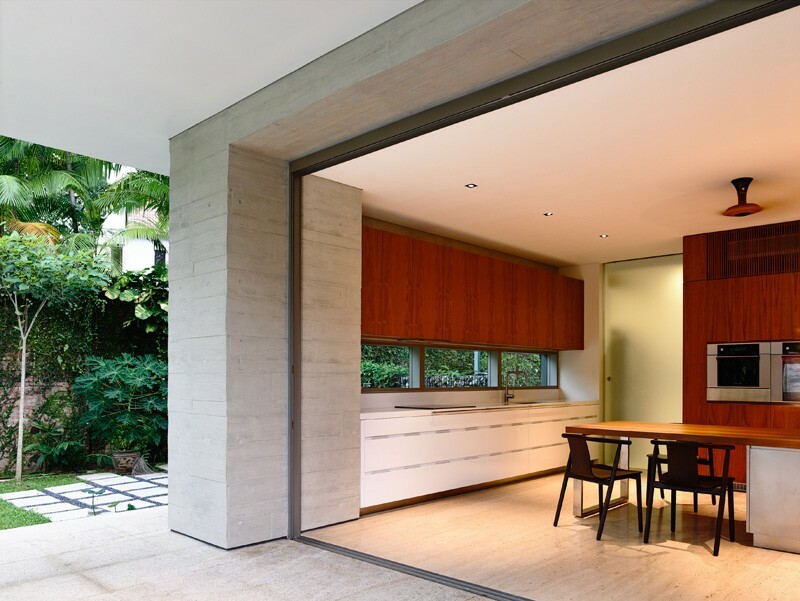 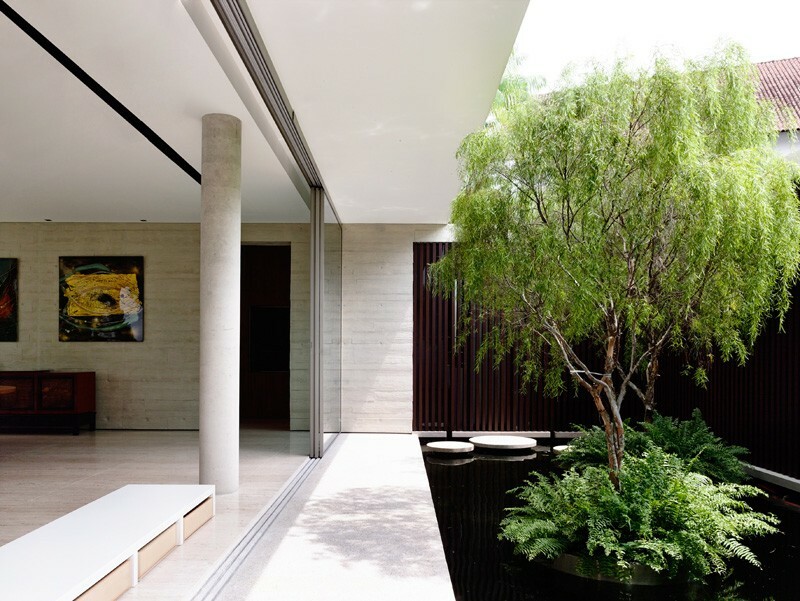 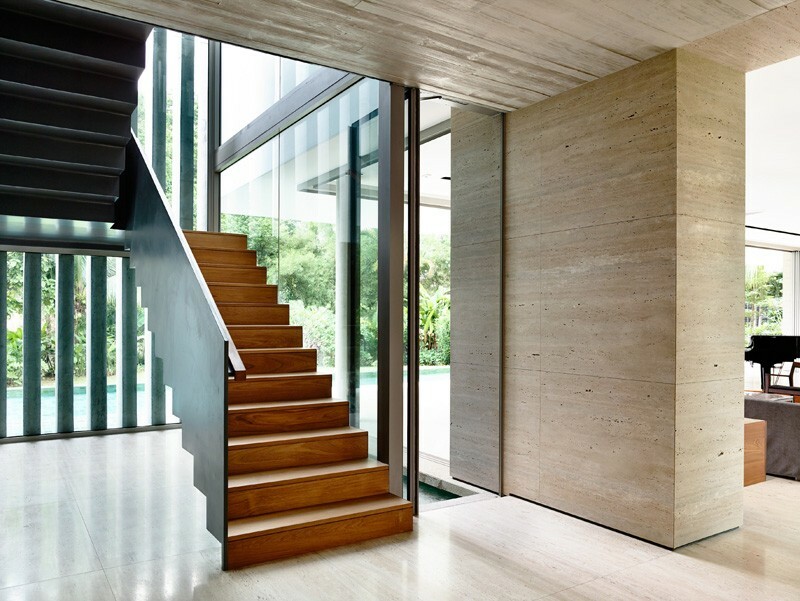 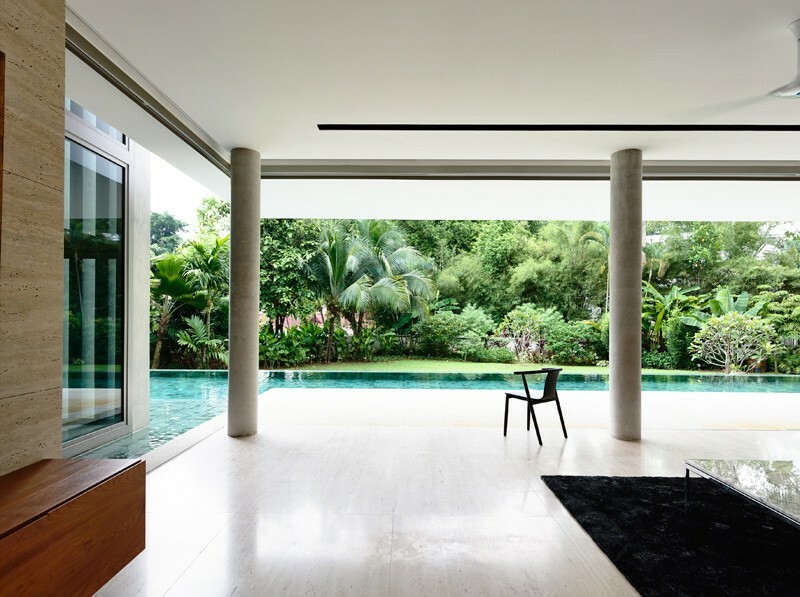 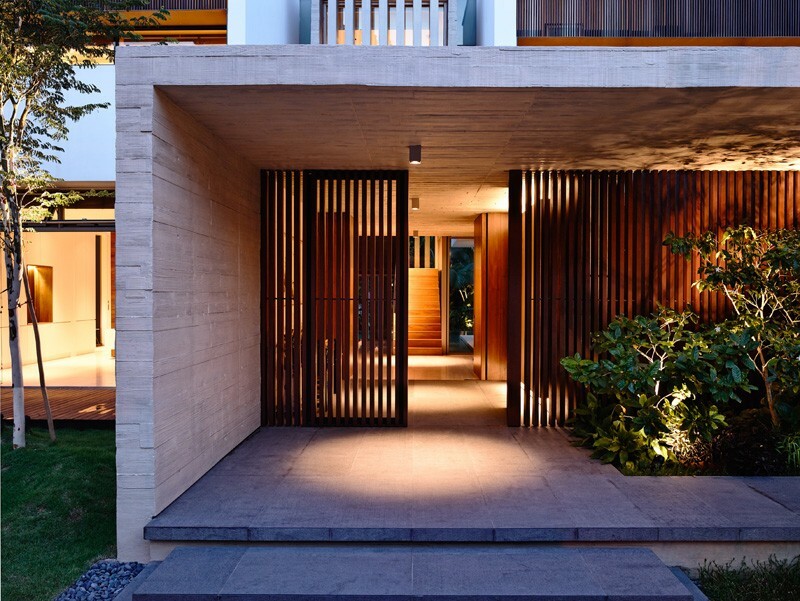 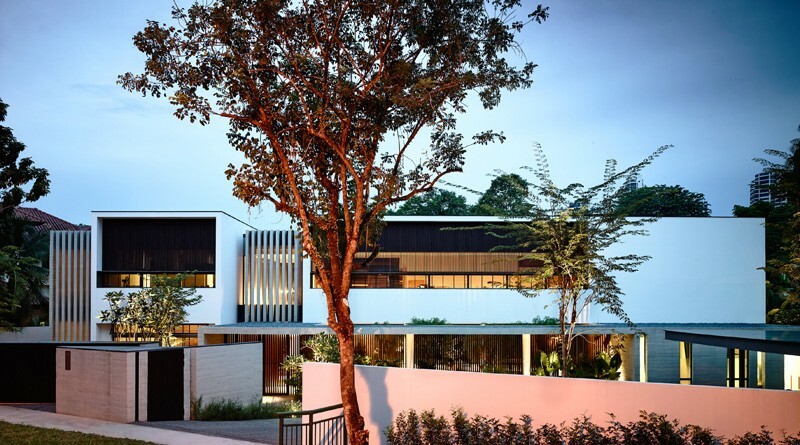 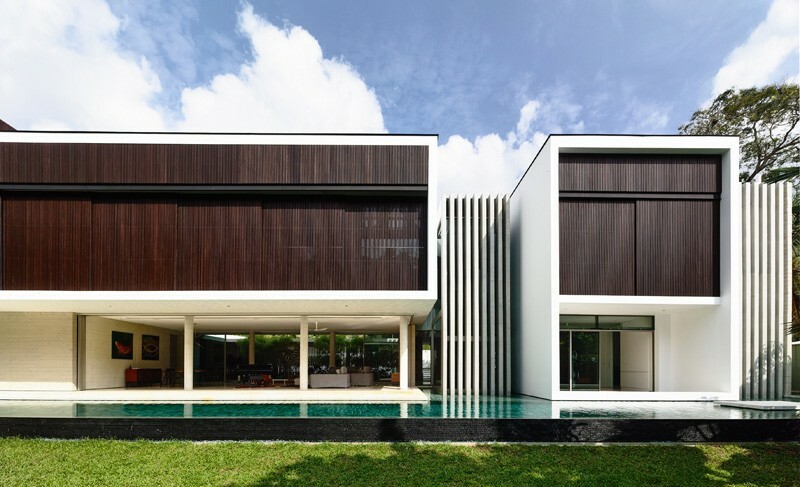 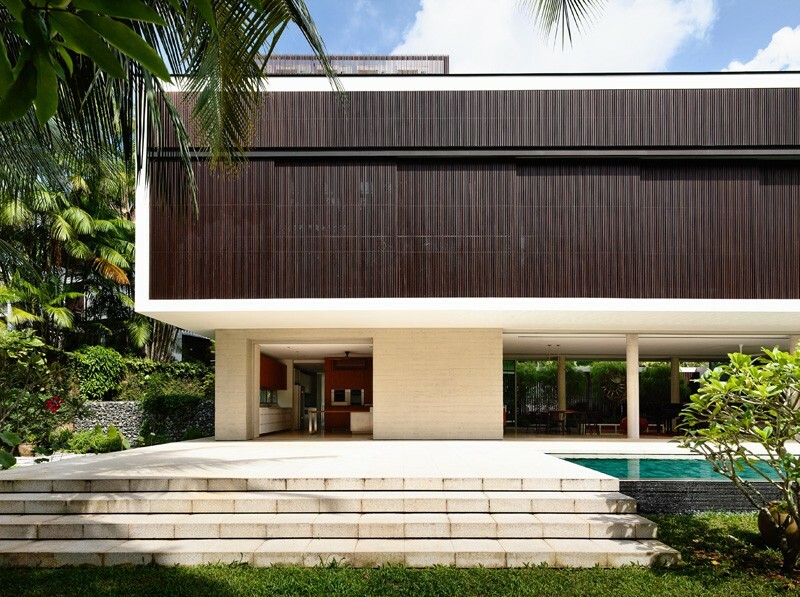 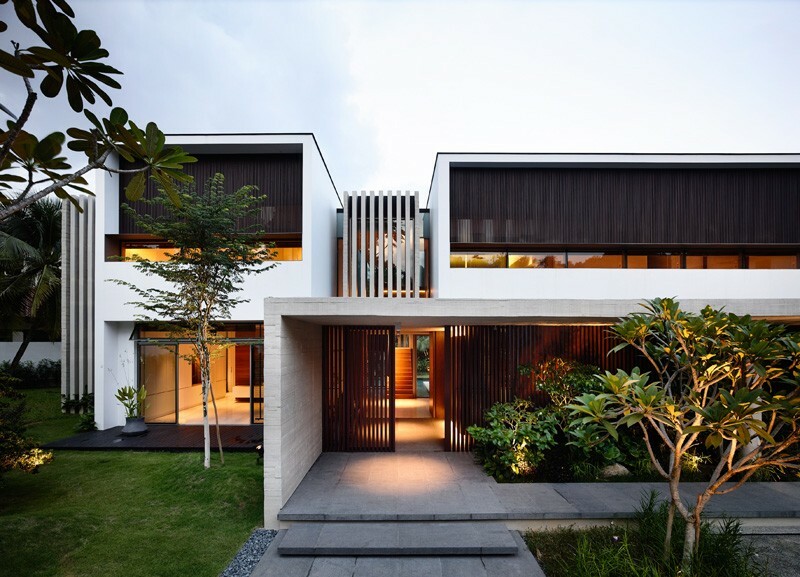 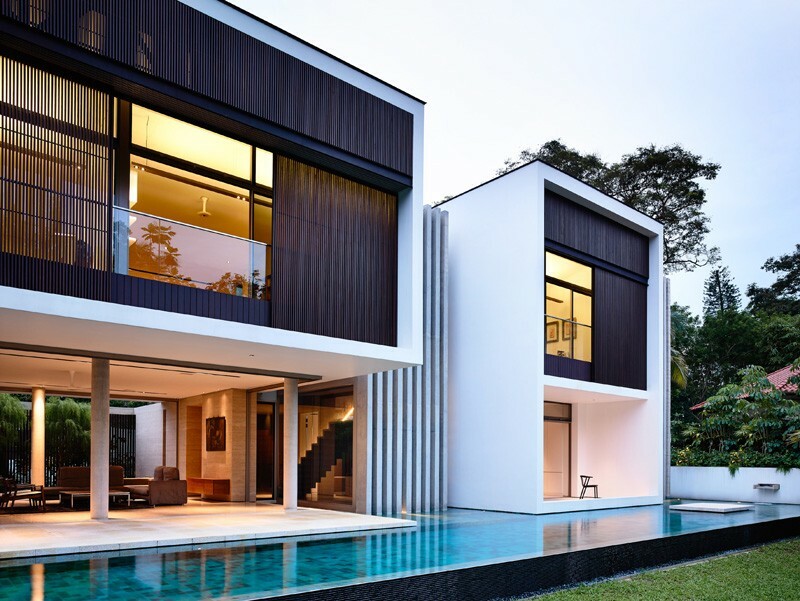 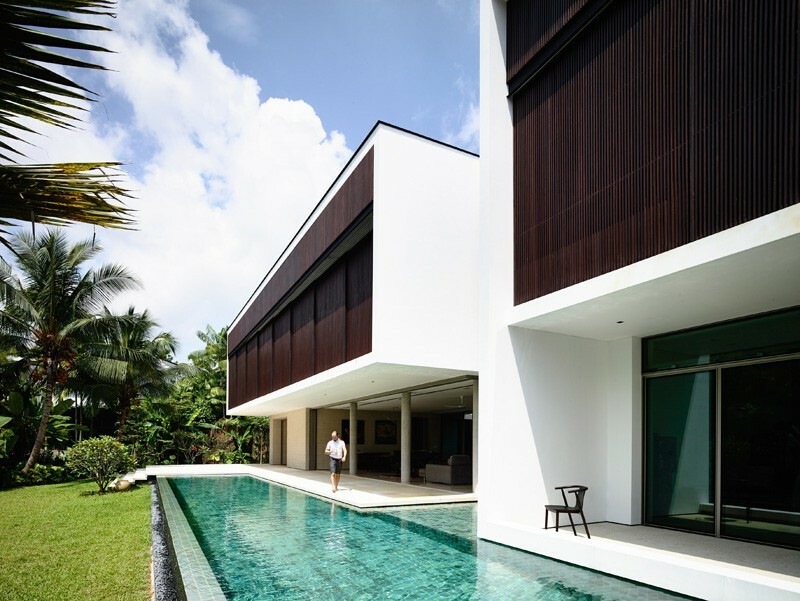 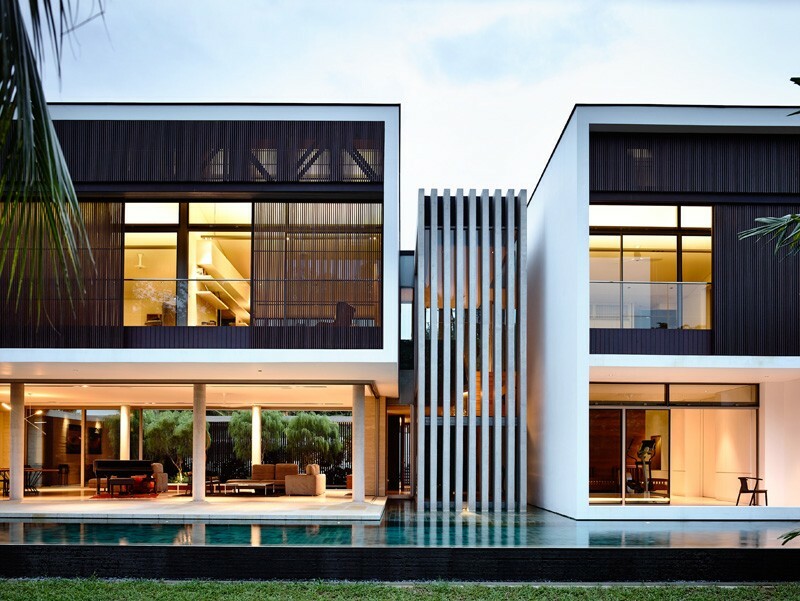 59BTP-House in Bukit Timah, Singapore is a contemporary renovation project delivered by ONG&ONG, an architecture company with offices currently opened in 12 Asian cities. 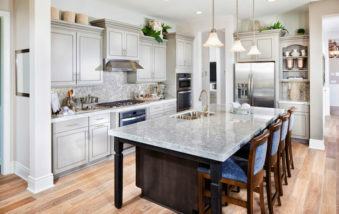 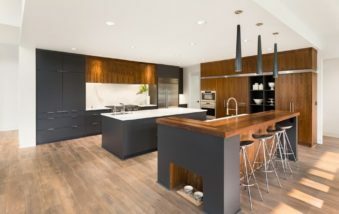 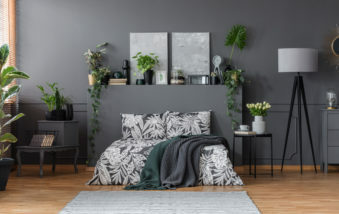 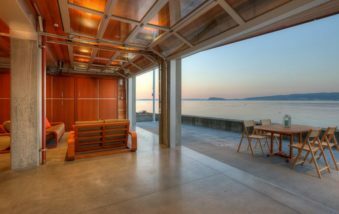 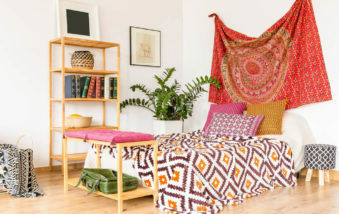 Initially built by the owner’s father, the dwelling lack plenty of features needed to accommodate the modern living needs of the current users: “The client wanted to have two master bedrooms along with four bedrooms – this required additional floor area as the original house area could not comfortably fit in the extra rooms”, explained the project developers. 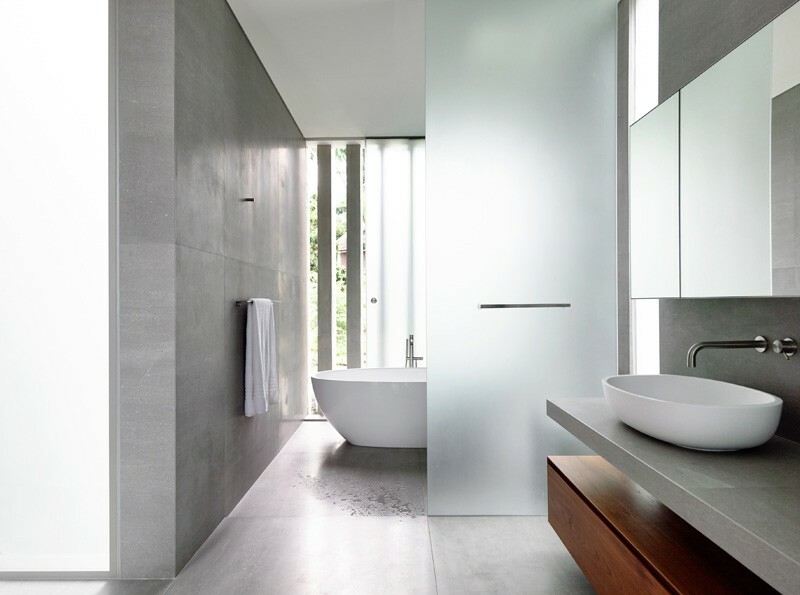 The challenge was met by adding an extra volume to the existing building to accommodate the new en-suite bedrooms.